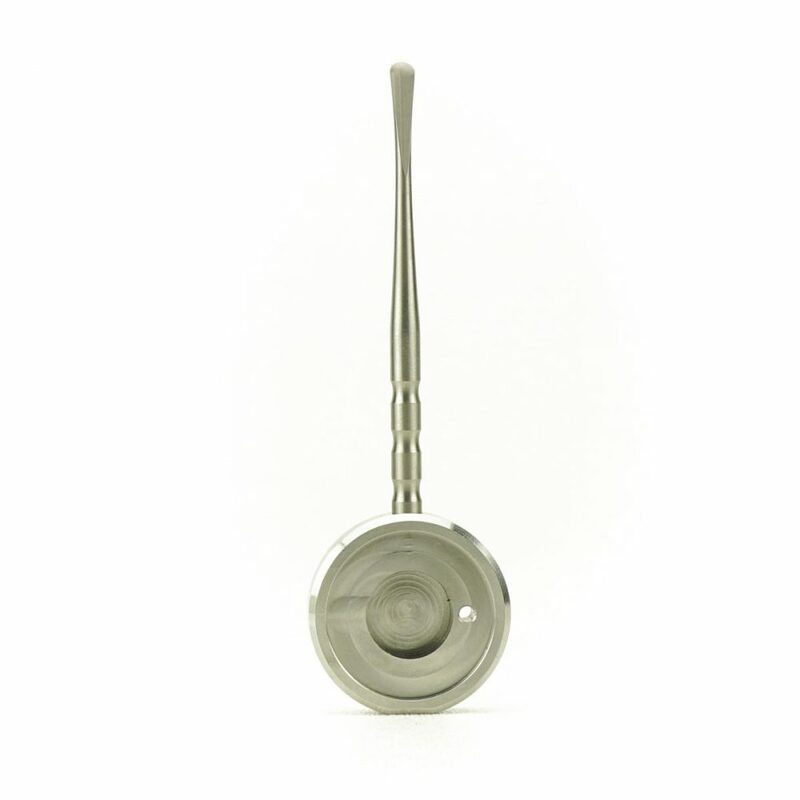 This capper dabber is made using American certified stainless steel. 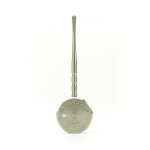 It has space allowance for a locking nut on a hybrid nail which fastens the dish on top of the nail and the flat coil. RCCtools has been designing and assembling top-shelf heady electric dab nail tools out of Portland, Oregon since early 2015, when cannabis was first legalized for recreational use. All products on this site are intended for legal use only, by adults of legal age for intended usage. E-nail products are not intended for anyone under the age of 18 to use, for fire hazard concerns.